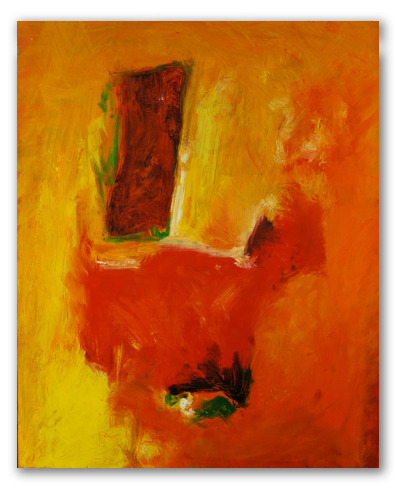 "Orange", Abstract Painting, Warm Colors, Oil on canvas. 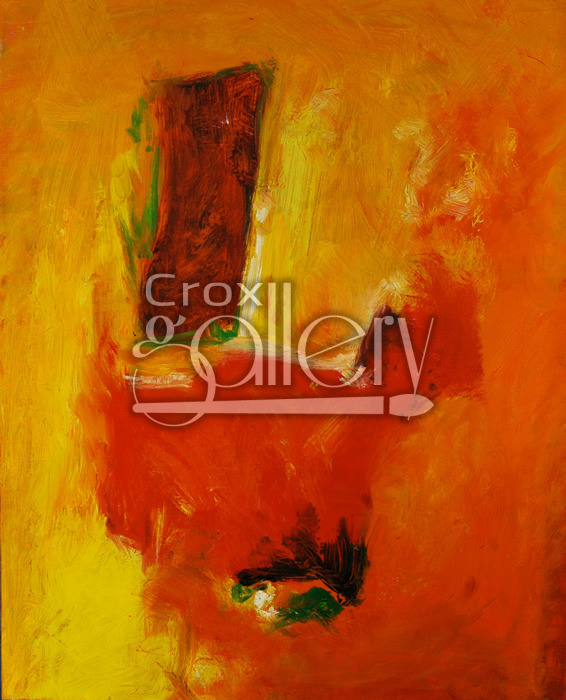 Artwork that blends red, yellow and orange colors. An ideal combination for spaces predominated by cold colors.